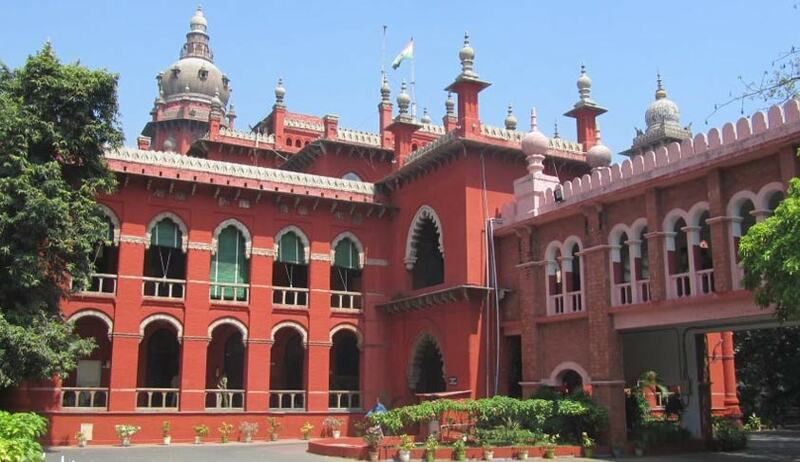 The Madras High Court has directed the authorities to ensure in future that no excess fee is collected from students illegally. This observation by the high court bench comprising Justice S. Nagamuthu and Justice M.V. Muralidaran was made on a writ petition filed by an alumnus student of E.R. Higher Secondary School, complaining that the school authorities were collecting excess fee from the students unauthorisedly. The court recorded the statement of the government advocate, who submitted that an inquiry was held by the Chief Educational Officer, Trichy, and he had stated in his report that there has been no such illegal collection of any excess fee from the students.